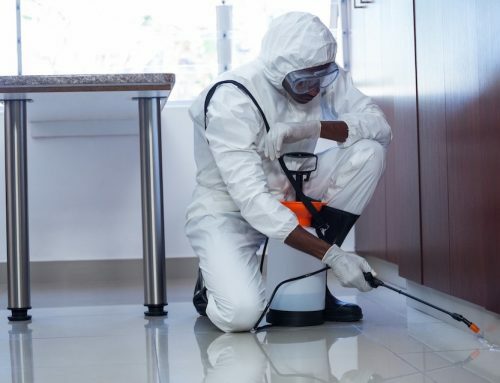 If your house keeps getting hit by roaches, ants, and rodents every now and then, you need to ask yourself what makes your house so attractive to pests. 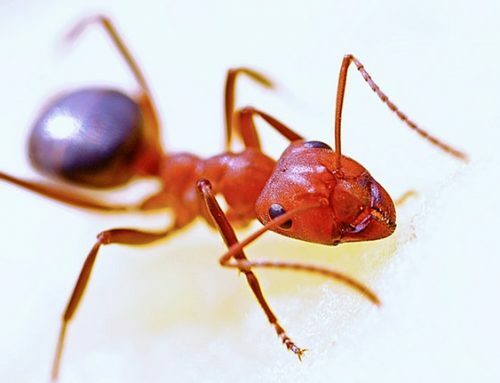 No matter how hard you may try, these pesky critters make their way back to your living space. If you are tired by these frequent visitors, let’s find out what exactly makes your house so warm and welcoming to them. This is the number one reason for a recurring pest problem. 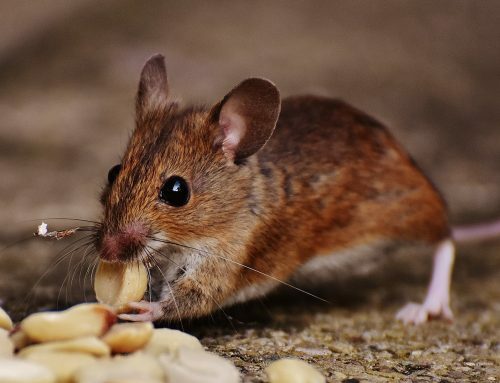 Insects and rodents make it back to your home because they have a good supply of food there. Make sure you dispose of the leftovers and keep the food areas (such as kitchen and dining area) clean. Even minor crumbs can attract pests in no time. Insects are drawn towards moisture. If your house stays somewhat humid, there will be frequent pest problems. Make sure you check for any leaks. 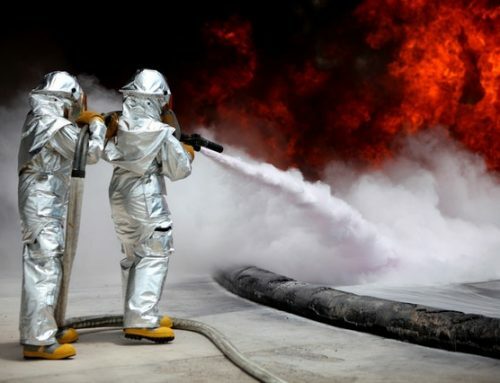 If a pipe is broken, the water might seep into the walls, making the entire home damp. Dampness can attract several types of pests and an ant or termite issue can soon grow into a huge problem. Even if the clutter doesn’t contain food, it’s still a pest attracter. Pests such as rodents like living in dark spaces. If there are boxes lying idle in your home, it can become a haven for rats. Since clutter seems unsightly so when you get rid of it, your home will also look more organized. If you have things you don’t need every day, store them in sealed plastic bags. And if you don’t need some items at all, just throw them away. If there are hiding places in the wall, they will act as a safe haven for pests. Since the space inside the hole cannot normally be reached by you, pests will hide in that space. These cracks are often used by insects as their home. And if these spaces are larger, they can also be used by rodents. Make sure you fill all the holes and cracks so that pests don’t find adequate space to hide. If your door or window screens are damaged, they can attract mosquitoes inside. If the door doesn’t close properly, mosquitoes will find space to enter your home. Keep in mind that mosquitoes need just a tiny bit of space to invade your home. Get the screens fixed and make sure they’re closed, especially in the evenings when it gets dark. As a general rule of thumb, you can keep pests out of your home by not giving them what they want. Pests want food, shelter, and dark and moist spaces. Deny them these privileges and they will stop visiting. 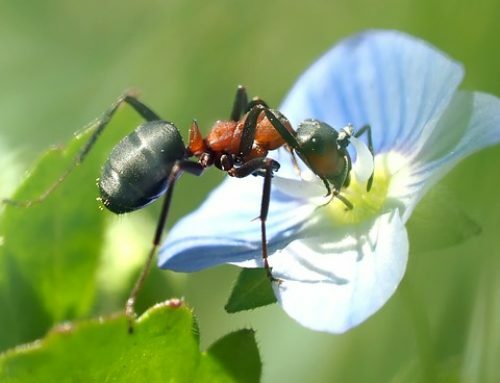 To learn more about how to keep pests away, give us a visit at Advanced Pest Control of Alabama.